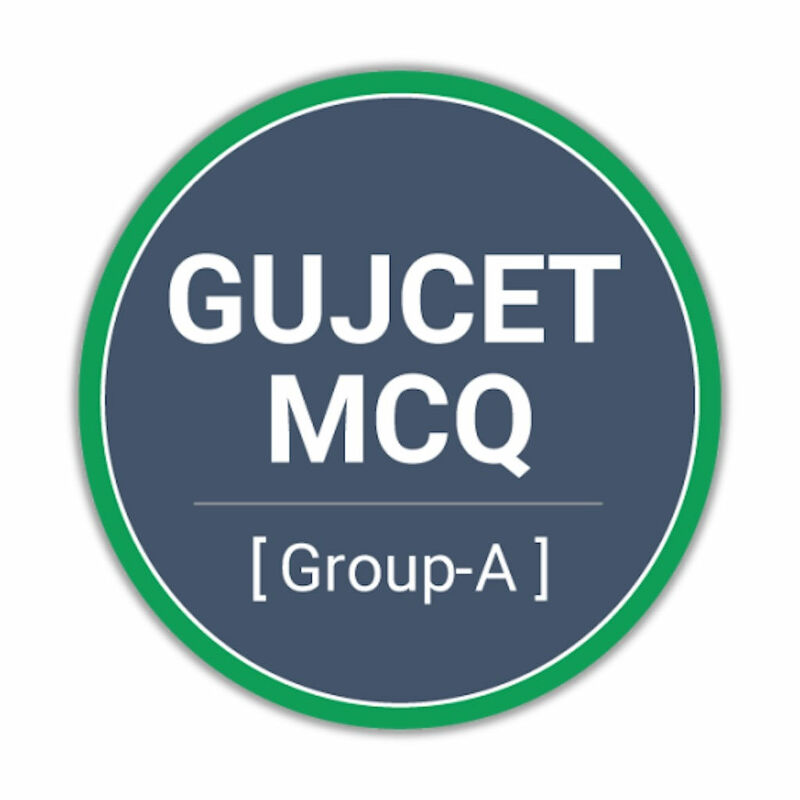 GUJCET MCQ 2018 App is the app developed for the group A students of 12th Science Stream. GUJCET is the multiple choice question exam conducted by Gujarat State for the purpose of engineering admission for the year 2018. - Question Bank consists of 11000+ rich questions with answers. - Provides track progress subjectwise as well as chapterwise along with test review. - Customized practice test can be designed by selecting different combination of subject, chapters and number of questions. 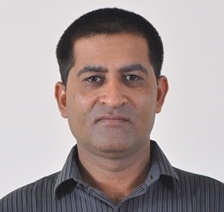 - Mock test papers are also available which are designed by the subject experts.